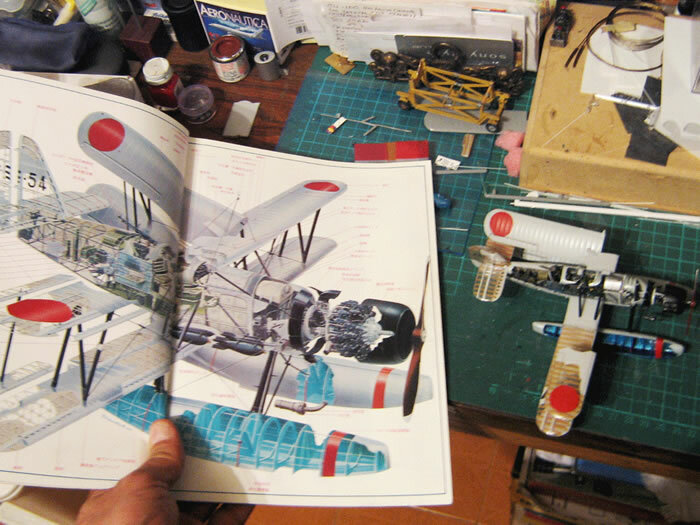 y name is Orlando Rueda, I live in Bogota, Colombia and I am a Trauma Surgeon. 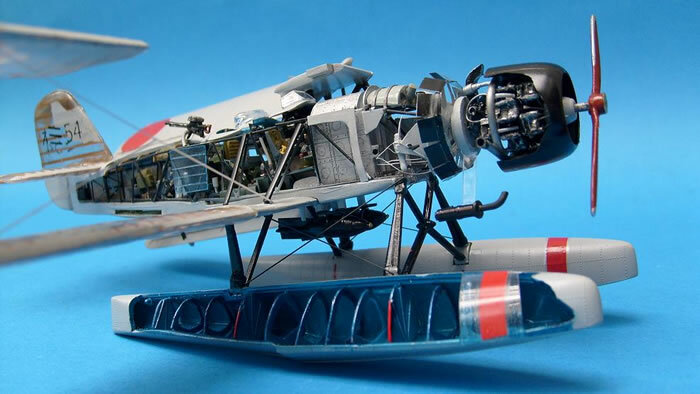 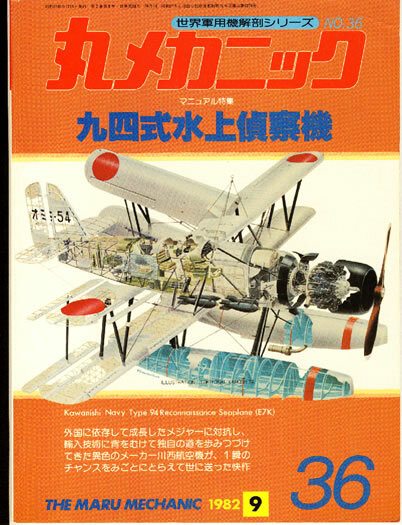 My hobby from about 50 years is making scale aircraft models. 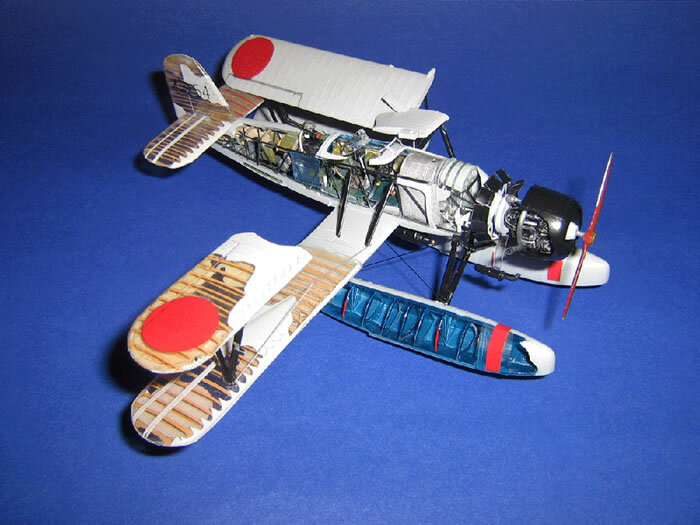 This is my latest work, a little 1/72 scale Kawanishi E7K ALF "cutaway" inspired in the beautiful illustration from Mr. Tokiyoshi Kamoshita of Maru Mechanic book # 36. 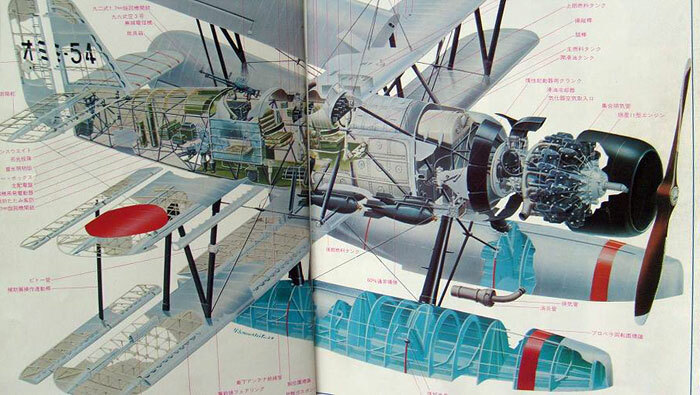 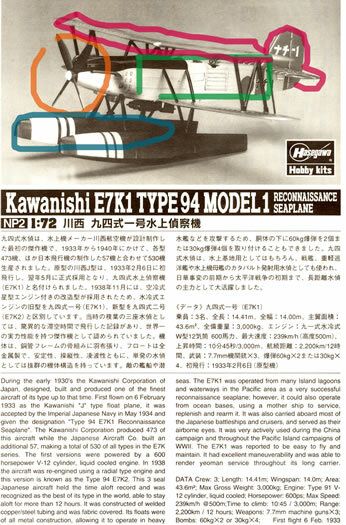 The original kit was the Hasegawa 1/72 Kawanishi E7K1 in the "in line engine version". 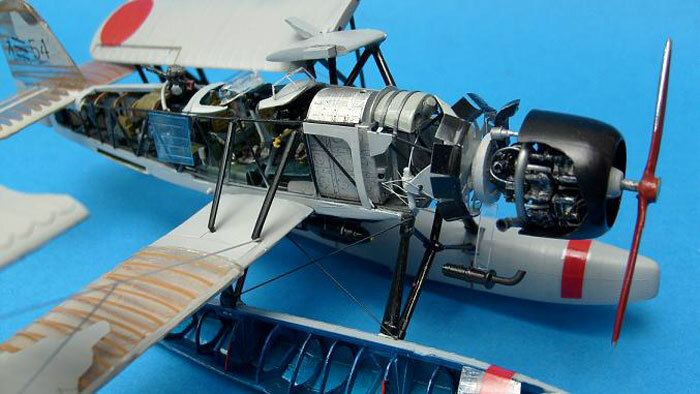 I scratch built about 80% of the model , the wings was vacuformed in clear polystyrene.